We tend to focus on all of the bad, terrible things in the world. The horrible person who did malicious acts, but for every evil person there is out there I want you to remember there are far, far more selfless heroes around you. I’m sure by now you’ve heard the story of Chris Mintz, who is an Army veteran, and how he was shot multiple times as he attempted to block a door and keep others from harm, and, as it turns out, yesterday was also his son’s birthday. Miraculously he survived and will forever be a hero in our minds. Every day there are heroes around us, though unfortunately they are only often talked about and given notoriety after a large tragedy. But they are there. All of the police officers who have stepped in during a dispute, the firefighters who save us by going into buildings that no one else can; the veterans who keep and have kept our home free; the EMT’s who are the first on the scene to keep you alive; the doctors, nurses, and caregivers who put every ounce of their energy to keep you physically and mentally healthy. Teachers, parents…. the list goes on. Heroes come in all shapes, sizes, ages, and ethnicity. The Merriam-Webster dictionary defines the word hero as a person who is admired for great or brave acts or fine qualities, and I personally want to thank all of the heroes in southern Oregon right now who have done all they possibly can to keep us safe. 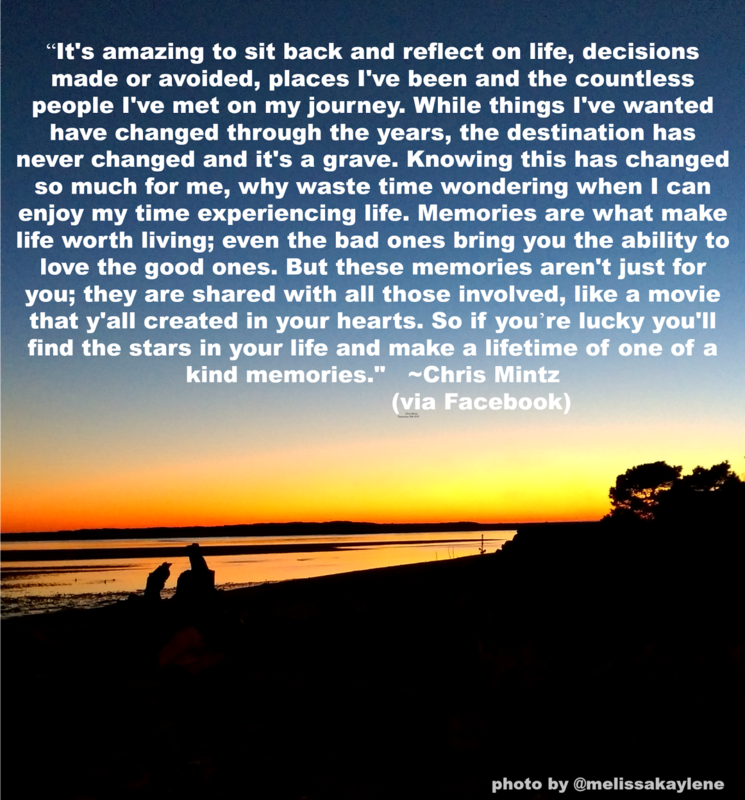 I found this paragraph on Chris Mintz’s Facebook page, and wanted to share it with you because I feel that it aligns so much with what I believe. He wrote this on September 20th, just a few short days before this horrific event happened. It really got me thinking. If something happened to me or my family tomorrow, how do I want to be known? What will people see if they search my name? And have I made memories daily? Did I experience as much life possible with my family? 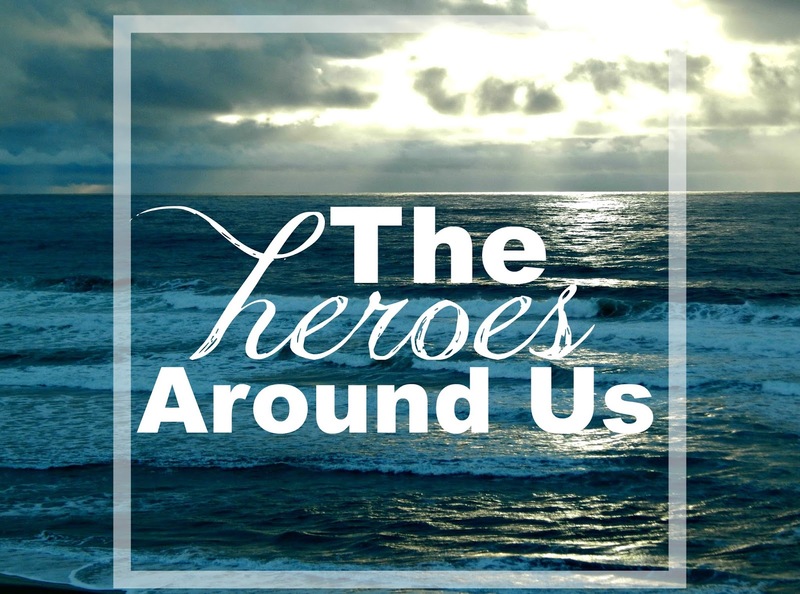 I encourage all of you to find someone whom you define as a hero, and personally thank them today. Tell them how amazing they are and why you look up to them. Let people know how you feel. Don’t always talk about the negative things on social media, but share the amazing things with your friends too. For everyone who lost a loved one yesterday, you are in my prayers. I cannot even begin to fathom what you are going through at this time. Many heavy hearts are thinking of you right now. Well if there was a time to break your rule this was it. This young man is truly a hero. There is a quote from Fred Rogers (Mr. Roger's Neighborhood) whose mother told him when tradgedy strikes to look for the heroes. Not to dwell on the horror that happened but search out the heroes that day and in the days following. She sounds like a very wise woman. I was just thinking about that Mr. Rogers quote! It seems to me sometimes that the world is half wonderful and half horrible, and you have to decide what side you will focus on, what side you will add to. The horrible things out there are going to exist, but we can always do our part to add to the wonderful side, to be heroes in our own ways. This was a great reminder and puts things in perspective. Thank you! This is such an inspirational post. I would love it if you could share it at our WIW link party to day. I hope you can join us! This is very poignant and inspirational. Chris Mintz is indeed a hero! !